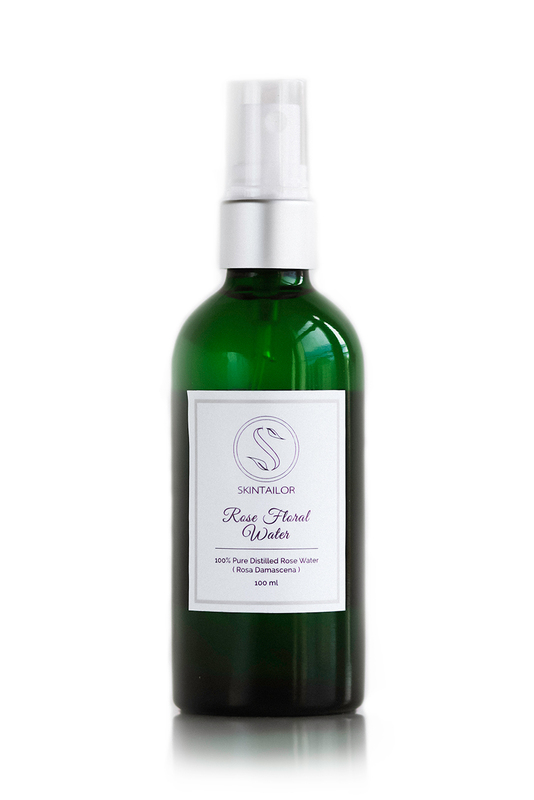 Hydrate, regenerate and tone your skin with organic rose floral water. 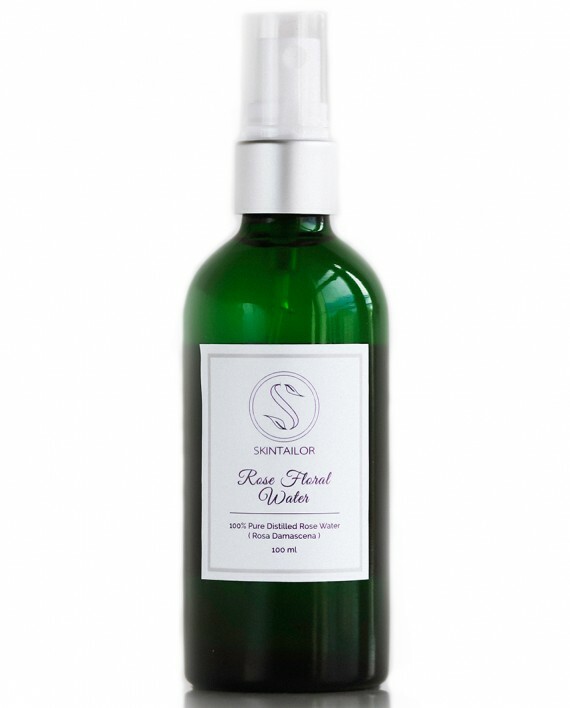 Organic rose water balances and refreshes normal and sensitive skin. When used as a toner it nourishes, hydrates and plumps your skin. Designed for daily use for normal, sensitive and mature skin. Our 100ml spray bottle is great to have in your handbag and use it in the office, on flights or wherever you need to refresh and hydrate your skin. 100% Pure distilled organic rose water. Soak a cotton pad and gently smooth onto your face for 1 minute. Turn the cotton pad around and gently pat onto your face and neck for another minute. Apply every morning and night after cleansing. If you need to hydrate your skin during the day you could also simply spray it on your face and let it dry naturally.